Is there anything to buy on the islands? 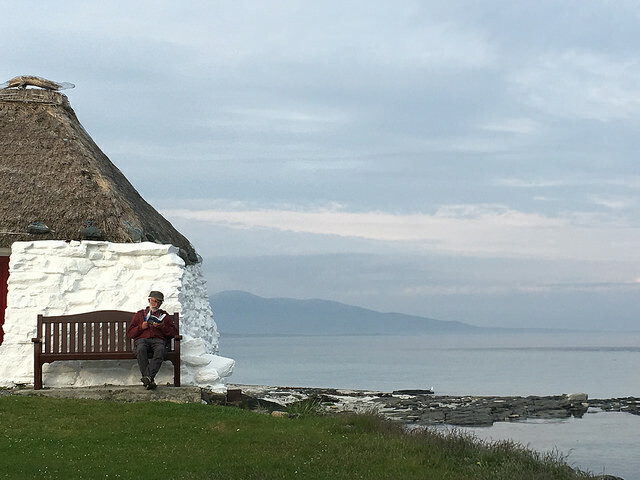 Not really, apart from a few post office newsagents – there isn’t much to spend your money on until you get north towards Stornoway – where it is definitely busier and more catered for the tourist. There is a distillery, that has started making Harris Gin. A great souvenir of your hard work whilst travelling through the isles. What are the midgies like? They are present, and depends on the time of year. Go May, June and there are hardly any. What sort of bike do I need? 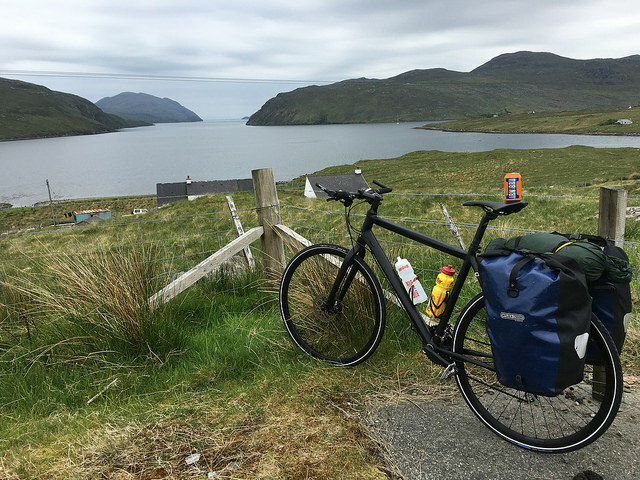 Any well maintained bike will be able to do this route – however, a road bike is preferable, equipped for touring, as it will be quicker on the roads. There is very little gravel that warrants a mountain bike or all terrain knobbly tires. A front and back rack for panniers will be required to carry water, food, camping and clothing equipment. Either contact us – or visit these recommended sites.